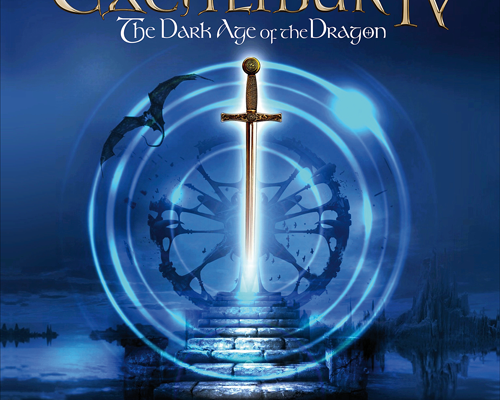 Siobhan Owen appears on the new EXCALIBUR IV The Dark Age of the Dragon album! OUT NOW! 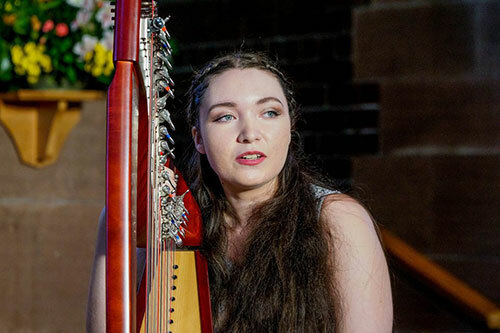 The album features Siobhan Owen singing lead vocals and playing Celtic harp on the songs “The Last Lament of the Fairy” and “There is Someone”. Siobhan had another amazing European and UK Tour this year. The performances included: Festival Les Roches Celtiques in St Etienne; the 4 concerts of the German tour; the 2 concerts in France; 3 Wishes Fairy Festival in Cornwall; “Celestial Voices” concerts with Toni Gibson and Danielle Louise Thomas and the Edinburgh Fringe Festival (more on that later!). The biggest audiences were in France and Germany – with full houses in a couple of places, and standing ovations in most! With one more concert still to go (at Eglise de Bouvron on 16 September) it’s been a very successful and memorable tour.